A South Dakota native, Dr. Merxbauer grew up in Bath for 8 years, and then moved to Webster where he graduated from high school. He attended USD in Vermillion where he graduated with honors with a biology major and a chemistry minor. He then went on to the University of Nebraska Medical Center in Lincoln where he received his Doctor of Dental Surgery. 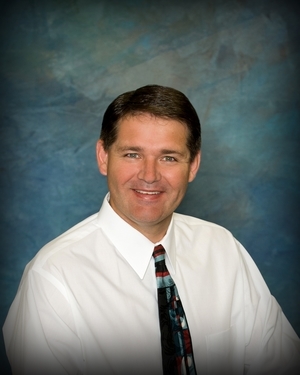 Dr. Merxbauer has over 20 years experience as a general dentist and has extensive training including orthodontics. As a general dentist he enjoys and feels confident doing a variety of dental procedures including extractions, root canals, crowns, bridges, dentures, partials, veneers, tooth whitening, and fillings. Dr. Merxbauer will be finishing his implant education in 2018 and will offer implant placements and restorations. While at dental school Dr. Merxbauer was inducted into the Omicron Kappa Upsilon which is the National Dental Honor Society. He received the William Carson Scholarship and the Francis Brown Scholarship. Awards for outstanding achievement in the field of anesthesiology, patient management, and clinical practice programs were presented to him at the honors convocation. Dr. Merxbauer is a member of the American Dental Association, the American Academy of General Dentistry, the South Dakota Dental Association, and the International Association for Orthodontics. When Dr. Merxbauer is not practicing his passion of dentistry he spends most of his time with his wife, Bonny and his children. He met his wife, while attending USD and they have been married for 30 years. They have 5 children, 2 son in laws and 3 grandchildren. He is an avid Huskers fan, hunter, and enjoys most sports! Dr. Baune lives at Lake Traverse. He and his wife have three children. He served the U.S. government for 20+ years as a public health care dentist. 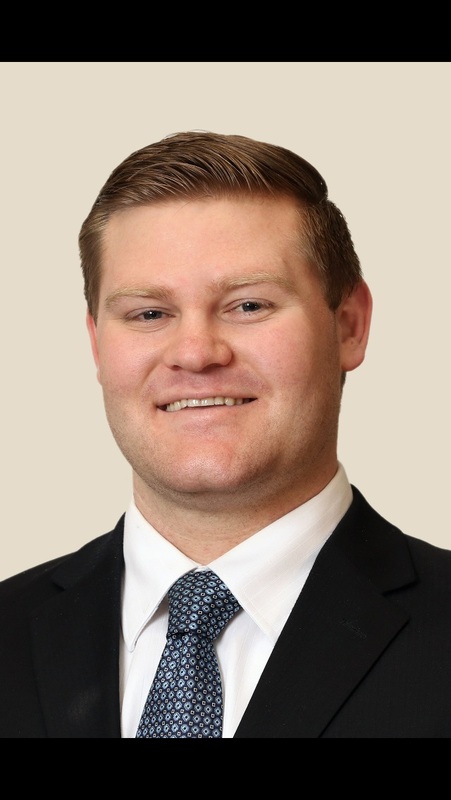 He has worked part-time in private practice with Dr. Merxbauer since 2005. Dr. Baune enjoys hunting, TV binge watching and spending time with his family. 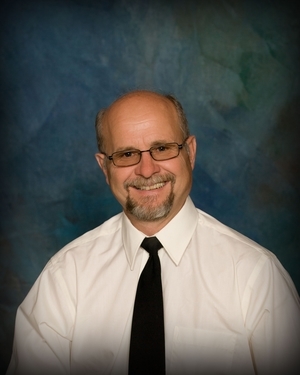 Dr. Maier was born and raised in Pierre, South Dakota. He spent a lot of time at his family ranch near Winner, South Dakota. The ranch has been in his family for over five generations and is very proud to say his roots run deep in South Dakota! Dr. Maier attended Augustana University in Sioux Falls, SD. He graduated with a Bachelors of Arts in Biology with an emphasis in pre-dentistry; as a member of the Tri-Beta Honors Biology Society. He then attended the University of Nebraska Medical Center in Lincoln, NE. He was the Vice President of his dental class for his junior and senior years. As a general dentist, he enjoys and feels confident doing a variety of procedures including: cosmetics, extractions, root canals, crowns, bridges, dentures, teeth whitening and fillings. Dr. Maier will be finishing his implant education in 2018 and will offer implant placements and restorations. He is a member of the American Dental Association as well as the South Dakota Dental Association. He receives a tremendous amount of satisfaction from treating patients of all ages with a variety of dental needs. His favorite aspect of dentistry is the opportunity to develop long term relationships with many of the great people of Aberdeen. Dr. Maier experiences great joy when meeting new patients who are referred to him. Dr. Maier married his wife, Miranda in 2010. They have two beautiful little boys and another bundle of joy on the way. They are excited about being part of this wonderful community for many years to come. Dr. Maier is also a lifelong outdoorsman and has grown up hunting on his family ranch and fishing on the Missouri River. He welcomes any and all hunting and fishing stories at your appointment!